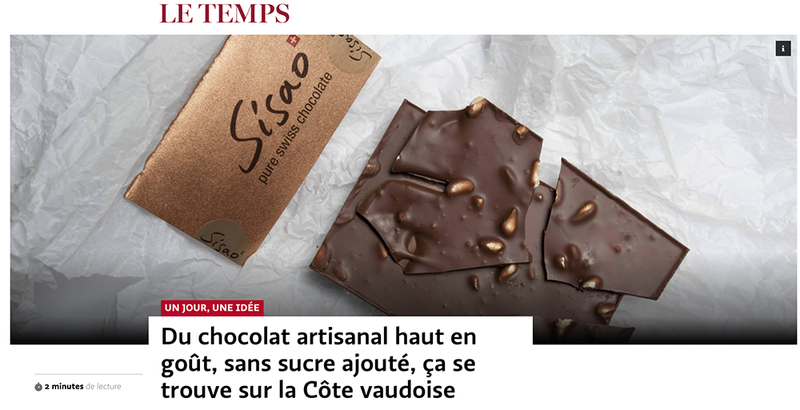 Chocolate, a delicious Swiss tradition. 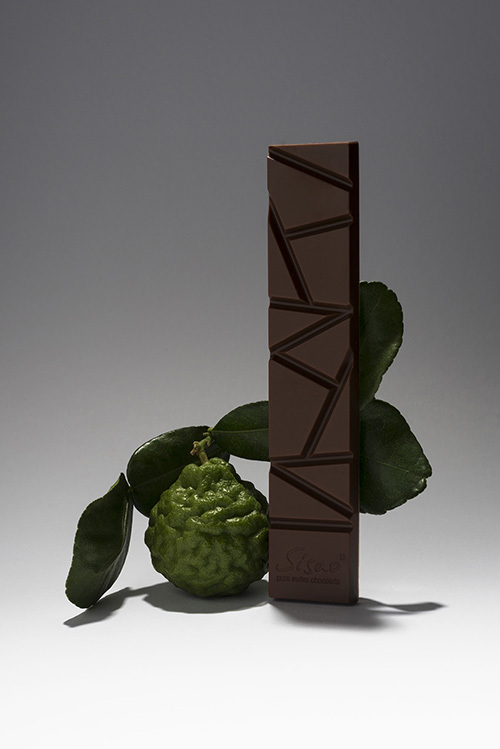 Bitter liquid of the time of the Mayas, it softens over time to delight the taste buds of European aristocrats. 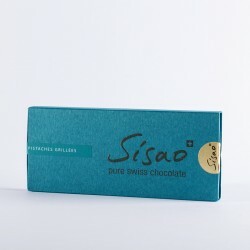 In the 19th century, while keeping its softness, it becomes solid then and finally mixed with Swiss mountain milk skillfully converted into powder. 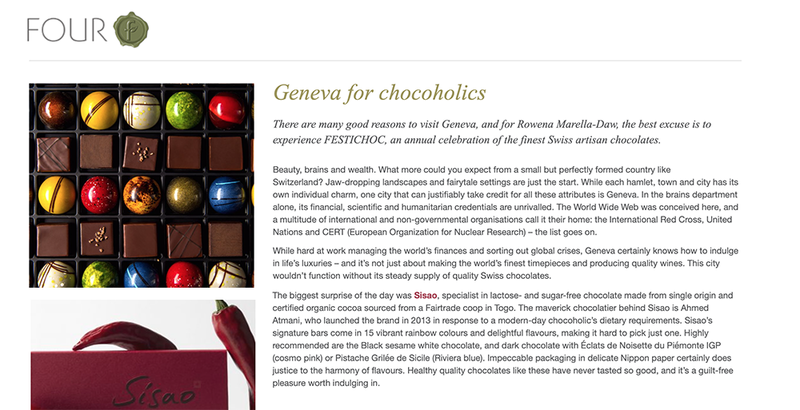 Cocoa, sugar, milk powder and the tremendous Swiss know-how have created one of our most exquisite traditions. 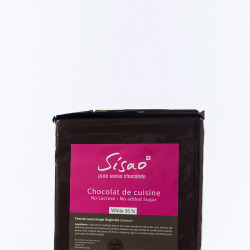 Sisao chocolate continues this quest for aromas, while considering the interests of today. 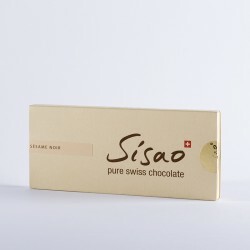 Swiss chocolate, harmonious and rounded, released lactose and added sugars. 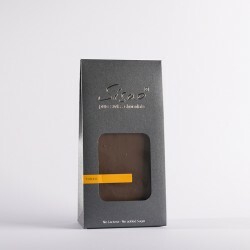 Black, milk or white chocolates, subtle and unctuous: can amaze both those seeking new flavors and those who enjoy a product without lactose and no added sugar. 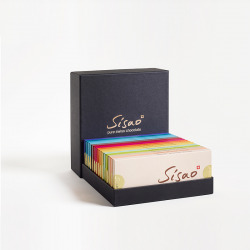 Sisao continues the development of our beloved chocolate with Swiss quality and tradition.